Ranikhet (The Queen's Field) has come to be known so because according to popular belief, this spot had won the heart of Rani Padmini, Queen of Raja Sudhardev and she chose this scenic spot to be her abode. 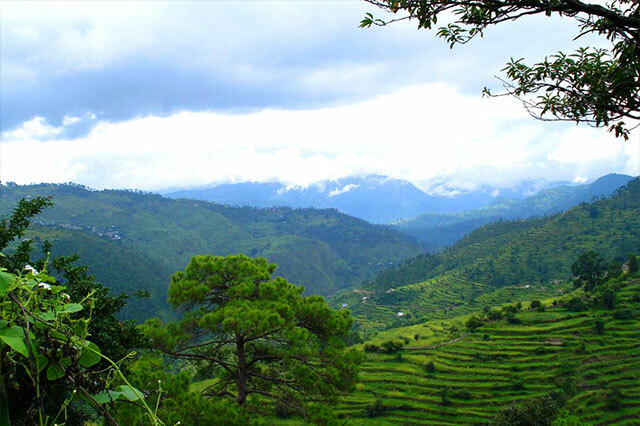 To view nature & its elements in full harmony, the right place to be is Ranikhet. It is the place which wonderfully mirrors the best of the heavenly Himalayas offering excellent views of the snowcapped Nanda Devi (7817m), lush green forests, delicate plant life and attractive wild life.